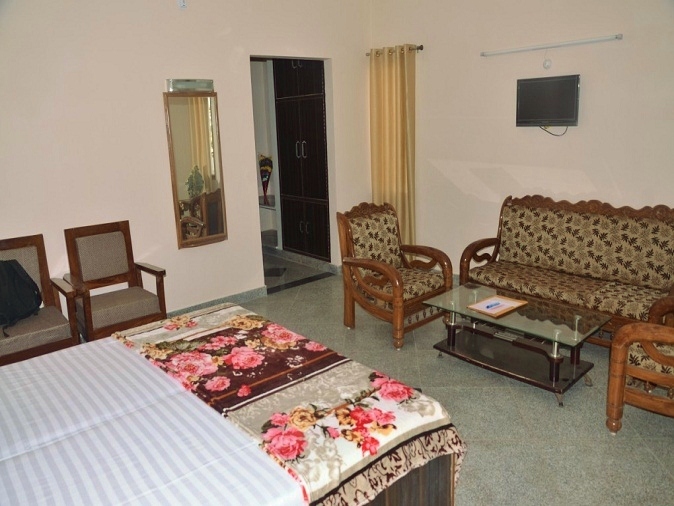 Hotel Geetanjali offers luxury at affordable prices. Our double bedded rooms are fully air conditioned and have been artistically designed with all the modern amenities for full comfort of our guests. The rooms are fully furnished and also provide personal spaces, which implies that our services are personalized according to the requirement of our customers. In Deluxe Room, We provide basic toilet amenities and power backup through inverter. If there is no electricity AC not work. Hotel Geetanjali offers luxury at affordable prices. Our double bedded rooms are fully air conditioned and have been artistically designed with all the modern amenities for full comfort of our guests. The rooms are fully furnished and also provide personal spaces, which implies that our services are personalized according to the requirement of our customers. In Super Deluxe Room, We provide modern Toilet Amenities and power backup through Generator. 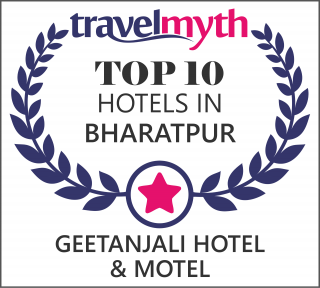 Hotel Geetanjali offers luxury at affordable prices. Our double bedded rooms are fully air conditioned and have been artistically designed with all the modern amenities for full comfort of our guests. The rooms are fully furnished and also provide personal spaces, which implies that our services are personalized according to the requirement of our customers. hotel is destinated around greenish land & peaceful staff awesomwe food && i cant say much abt hotel when we enter in it looks to costly to afford but after enquiry on reception its so cheap 2500/- only db cheap food. we checked in hotel on 08.01.2015 and found very warm welcome, hospitality is excellent, staff is most courteous, food and other services are worth paying. personal attention of owner "Mr. (DR.) T k Garg" he says its the passion which inspires him to do something in hospitality. we really enjoyed it. 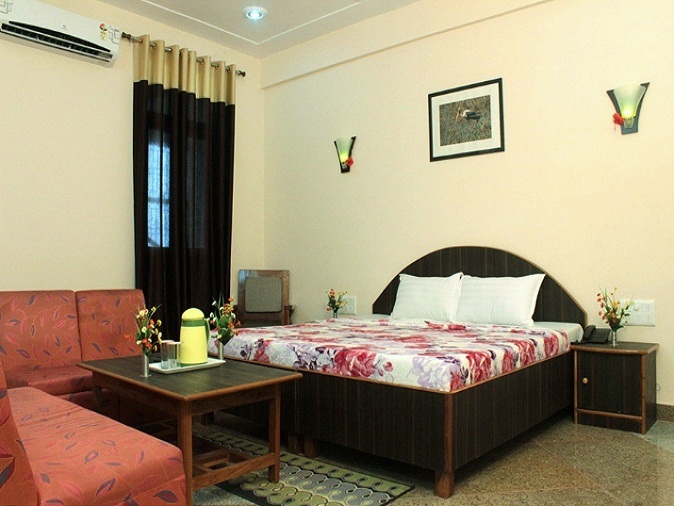 Geetanjali Hotel have 26 well-appointed, spacious rooms and suites. The entire place has been meticulously restored, blending modern luxuries. Delicious vegetarian and Non Vegeterian food is available. The Hotel has a warm welcoming friendly atmosphere and is perfect for tourists. Services include 24 hour hot and cold water, wi-fi internet, laundry, taxi available on rent.